Two-lane, 31-mile scenic highway parallels U.S. 101 from Phillipsville in the south to Jordan Creek in the north--watch for turn-off signs. Enjoy a close look at the towering coastal redwoods. Bigfoot HEARD in Humboldt Redwoods State Park! 13,000 acres extending five miles west of Hwy. 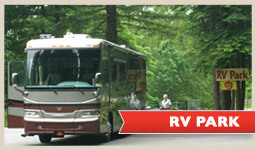 101, joins Founder's Grove and Bull Creek Flat in Humboldt Redwoods State Park. In Founder's Grove, you'll find the path to the Dyerville Giant redwood, formerly the world's tallest tree. The March 1991 storms knocked down the tree. This spectacular 100 mile driving tour roundtrip begins at the southwest end of Ferndale at the north end of Mattole Road. The narrow two-lane road winds up through forests and farmland to an elevation of 2,000 feet then winds down to sea level where it meets the ocean at Cape Mendocino. 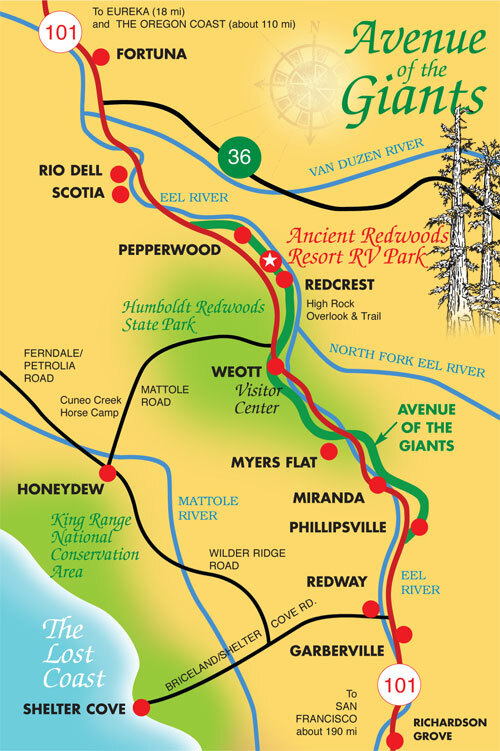 You'll enjoy coast and beautiful bluffs for a number of miles, then wind your way back inland towards giant redwood groves at Rockefeller Forest in the Humboldt Redwoods State Park. Built in 1866, Fern Cottage is a picturesque farm house named in the National Register of Historic Places. Tours available for 12 or more. The Grandfather tree is world famous for its picturesque qualities. 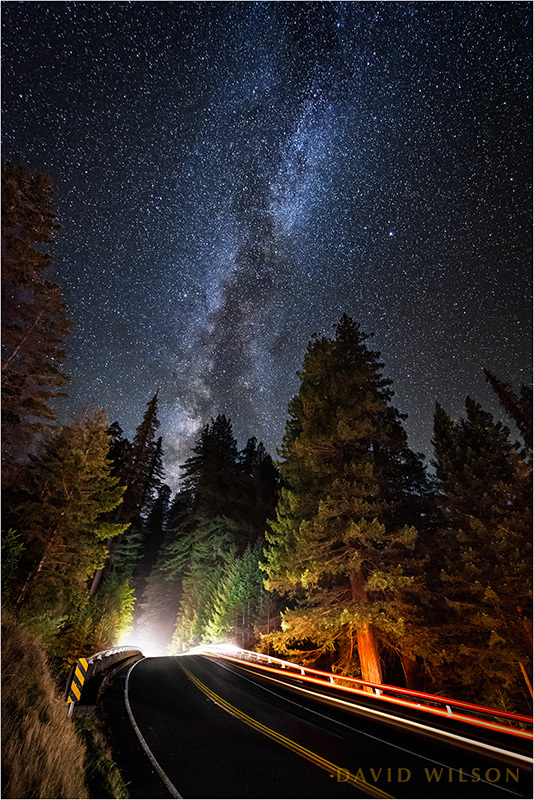 It stretches 245 feet tall with one of the largest tree trunks, 55 feet in circumference, on the Redwood Highway. Browse seven days a week in the redwood factory and gift shop. 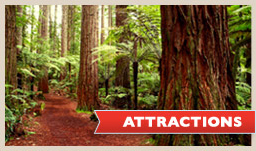 Watch chainsaw carving or enjoy picnicking under the redwoods in the garden area surrounding the tree. Family owned and operated. Visitors welcome everyday, 9 am to 5 pm. Large viewing windows and tasting room. Nestled between the two redwood forests in a thriving dairy community, you may discover Northern California's best-kept secret, The Victorian Village of Ferndale. 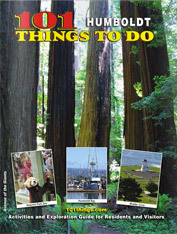 Family owned and operated visitor attraction features a 950-year old ancient redwood that has survived fire and flood. 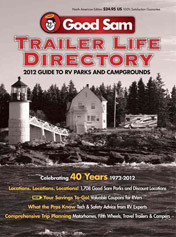 Free picnic area and restrooms. 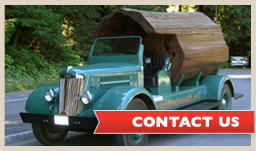 Famous Drive-thru tree and Drive-on log visitor attractions. Cafe serving breakfast, lunch and dinner. 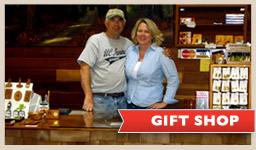 Redwood gift shop. Open all year.